I’m seeing less multiple offer stations which is allowing buyers to do their due diligence in regards to things like property inspections, reading reports, getting their finances in order and not feeling pressure to make decisions at such a rapid rate. 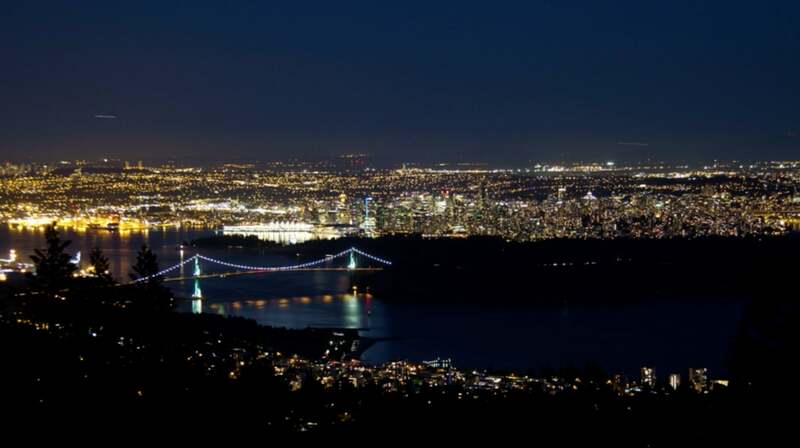 The Fraser Valley Real Estate Board saw May 2018’s active inventory finish at the highest level since September 2015, increasing 18.9% month-over-month and 29.5% when compared to May 2017. Ever since signs of the market shift I've been telling my buyers this is a great time to be a homebuyer in comparison to this time last year. The current transitioning from a seller's market to a more balanced market, gives buyers more confidence. 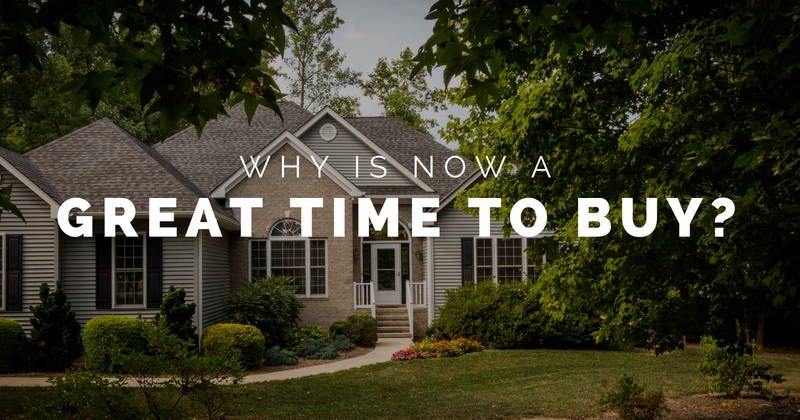 Signs are pointing to a balance market for the rest of the year, which means that you can buy a home for a very fair price. If you have been planning on selling soon, don’t panic! Sales continue to be strong and there’s plenty of potential for sellers if you understand the market and price effectively. Buyers who are purchasing at this time are very serious, and they won't buy your home if it's overpriced. This runs the chance of your home sitting on the market. On the flip side, if you under price your home in an attempt to entice a bidding war, you could get less than you anticipated. Your best bet is to price accurately and have the marketing behind the property to ensure you obtain top dollar. 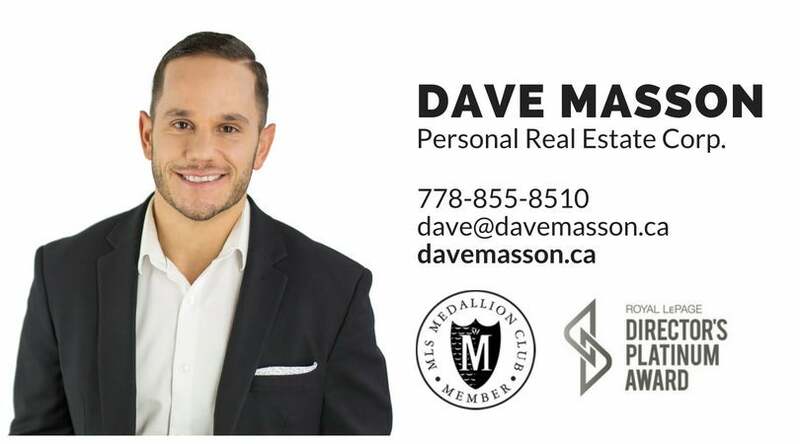 If you need assistance buying or selling or just want to discuss market trends, please don't hesitate to contact me. I would love to set up a meeting with you. For more useful information on becoming an educated buyer in today's market, contact me for a free copy for a Becoming an Informed Home Buyer guide.